by sending a letter to the 3 Ministers. Fill in your required personal data. 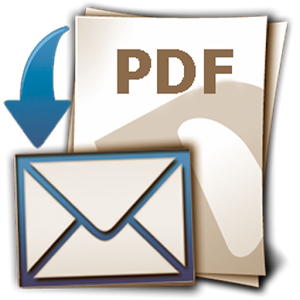 In seconds you will receive an e-mail with a PDF file attachment. Verify that all your information is accurate. Print the PDF file, date and sign each letter.